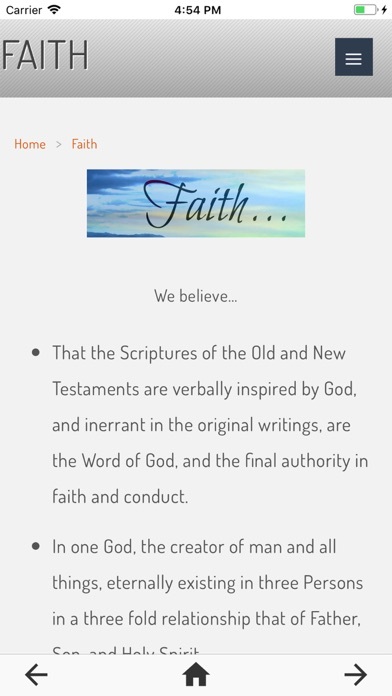 Join our Ministry, connect with us and other Christians, support causes, get informed about events, read blogs, news & more. Jesus Calling you is #1 app for believers. 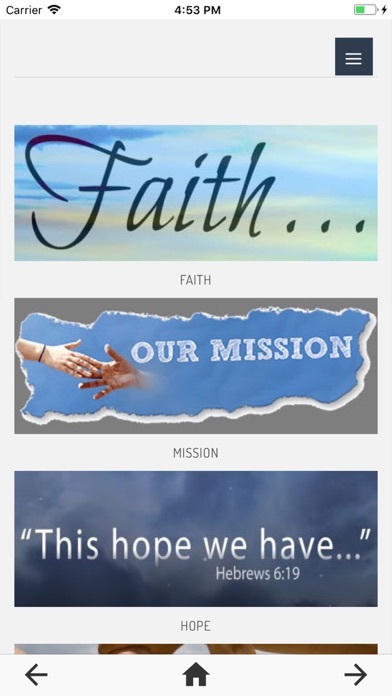 Jesus Calling You is a ministry app for Christians with great ways to find faith, join ministry, involve in helping for various causes, connect with other Christians, discover praying partners and so much more. We help you to direct and help you find your relationship with god. We have our hope, mission and faith to help you reconnect and maintain your connection with the Lord. 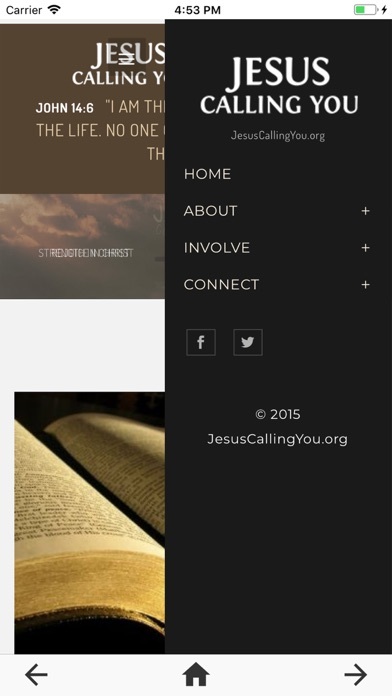 You can contact us directly through the Jesus calling devotional app & we are here anytime you need a church app. Want to help and do more? Explore the opportunities in the involve section of our app. From heling a child to becoming training missionary or JCY Volunteer, there are great ways to help Christian communities and support Jesus Calling You. Explore the Christian events calendar and visit events near you. Also, check our prayer partners and Christian articles to stay informed with the latest important information. Our desire is to sharing hope in new ways and in new places, and our ministry app will help us spread the cause and get to people that want to help others. 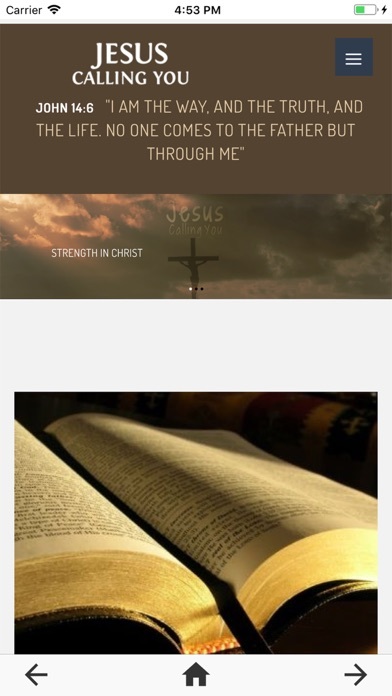 Download Jesus Calling You now and start, maintain or improve your connection with God!